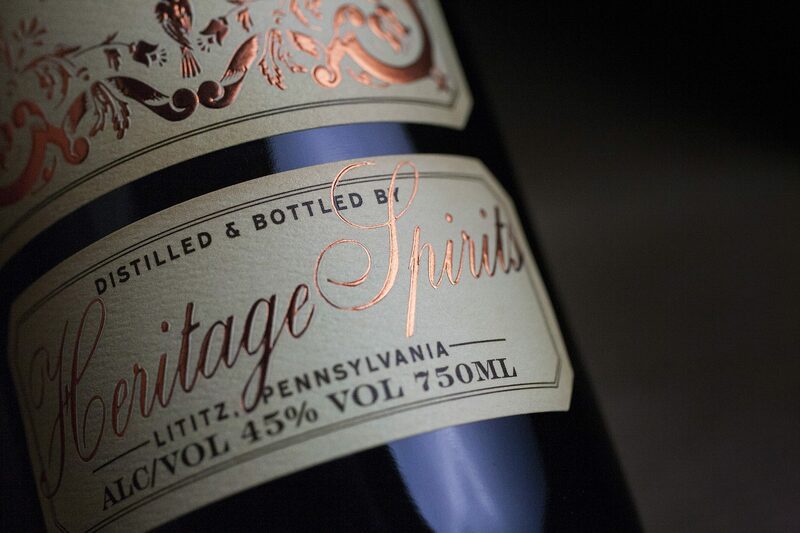 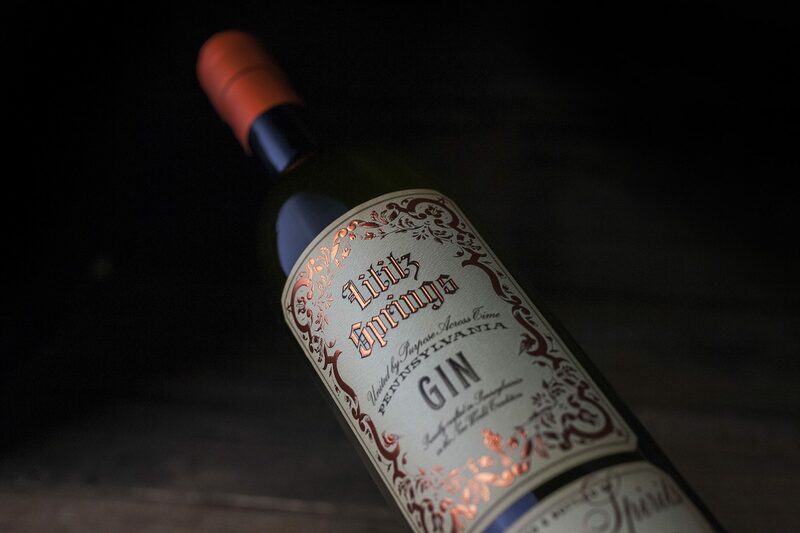 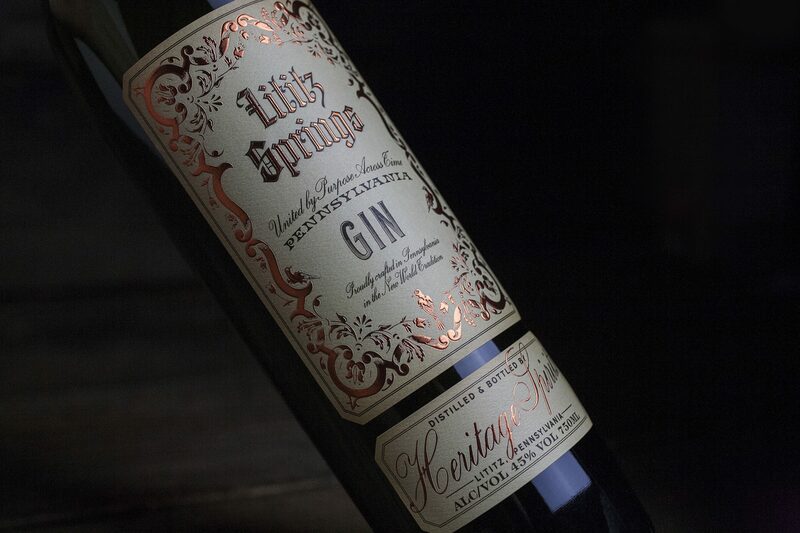 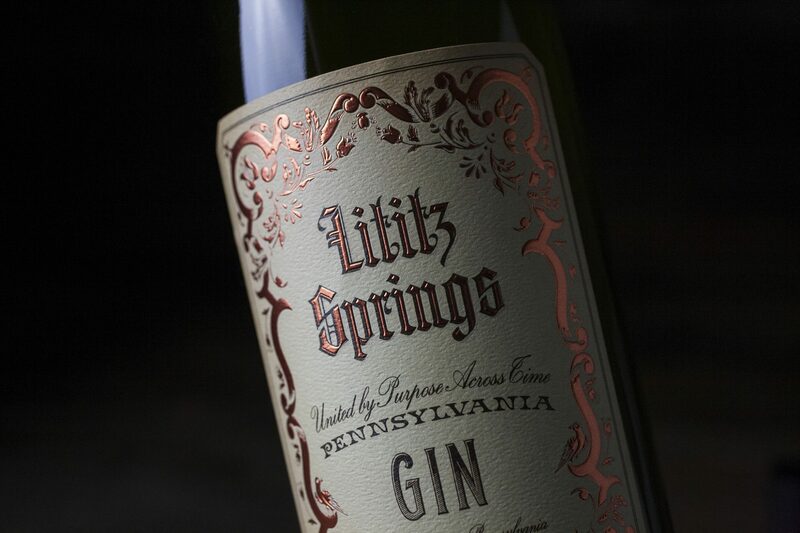 Lititz Springs is a revived historical brand, owned by Stoll & Wolfe Distillery, in Lititz Pennsylvania. 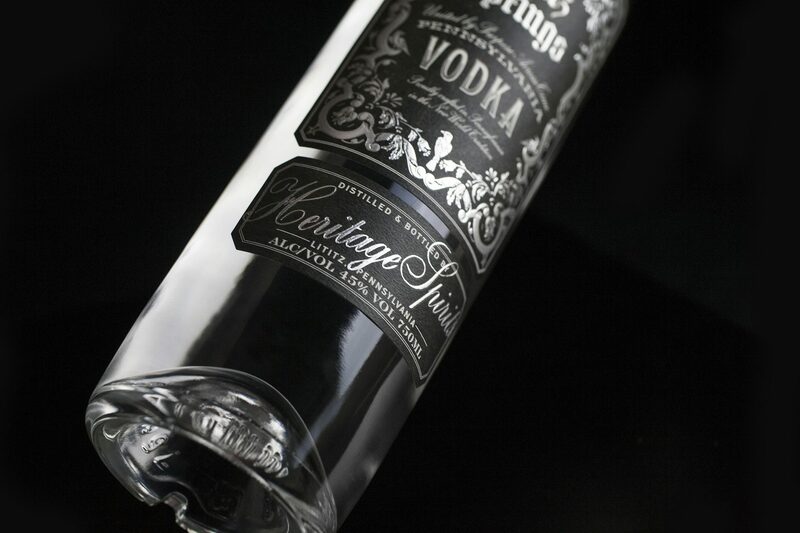 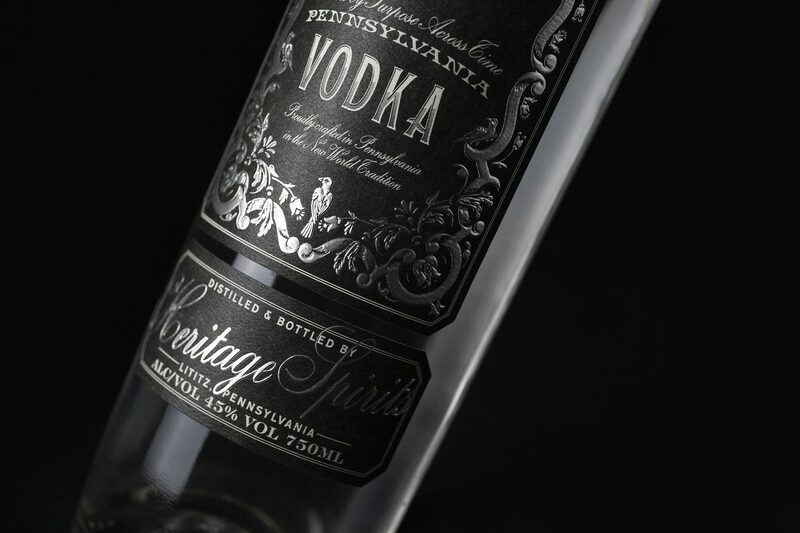 The inspiration for this brand is primarily derived from the Stoll & Wolfe parent brand’s historical Pennsylvania style, with additional inspiration coming from vintage vermouth, amari and aperitif packaging, farmer’s almanacs and other Nineteenth Century agricultural products and ephemera. 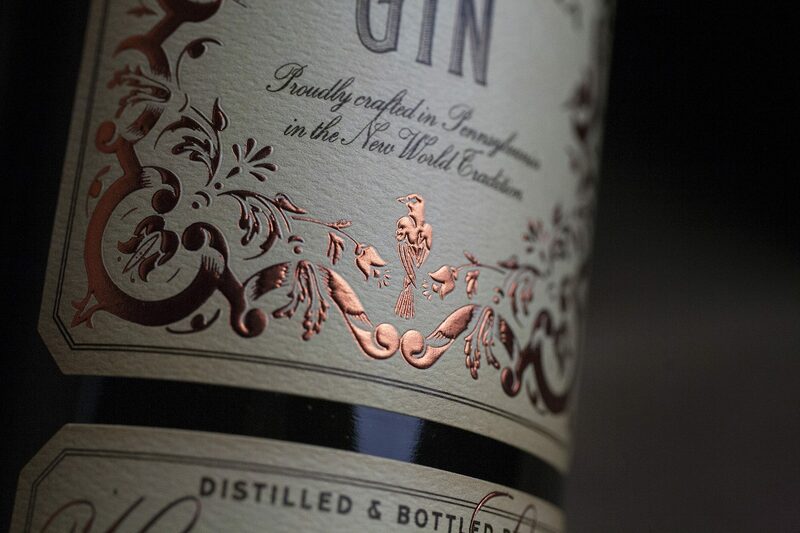 See related Stoll & Wolfe brand and package design.